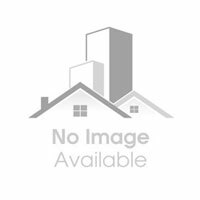 Contact us to get the best showrooms for buy sell rent in Camp. We are here to cater to the needs of the property seekers. We have a wide database that helps us in meeting the exact requirements of the clients. 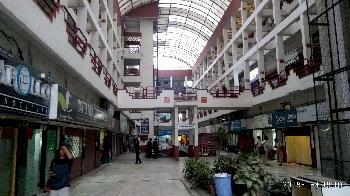 We offer different types of showrooms for selling and renting purpose in Pune. We make available the best showroom property at affordable prices. We have property for those as well who are looking for luxurious property in posh area. Contact us anytime to get instant assistance on all types of properties. 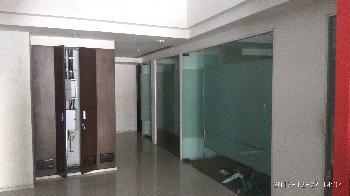 We are also involved in offering showroom for lease in Viman Nagar..